#LAC19 Early Bird Deadline Fast Approaching—Register Now! There is still time to save $50 off of your registration for SNA’s 47th Annual Legislative Action Conference February 24-26 in Washington, D.C. at the Marriott Marquis, but time is running out—early registration ends on January 4! Register now for #LAC19 if you have not already! LAC is your best opportunity to learn firsthand how the results of the mid-term 2018 election will impact your programs and meet face-to-face with lawmakers to educate them about the importance of school meals. 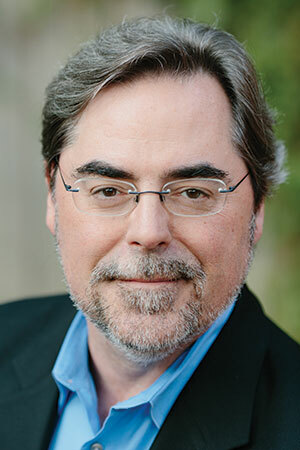 Plan to come a day early on Saturday, February 23 for the pre-conference session “Putting the Pieces Together: How to Build a First-Class Advocacy Operation,” led by Brad Fitch, CEO of the Congressional Management Foundation. You’ll leave this three-hour “boot camp” with the expertise to set up an effective advocacy network in your state and effectively bring your concerns to your elected officials. 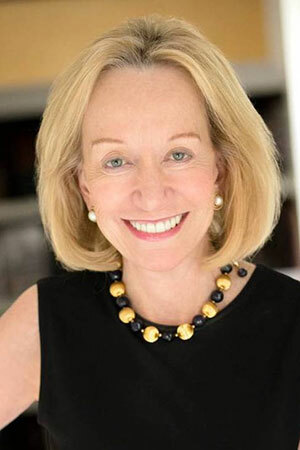 World-renowned presidential historian Doris Kearns Goodwin, the opening keynote, will reflect on more than 150 years of U.S. history to put into context our current unprecedented presidency—a fast-paced, unpredictable and, at times, impulsive Administration. Former Senators Tom Daschle (D-SD) and Trent Lott, (R-MS) who led their parties in the U.S. Senate throughout the 1990s and forged a productive, bi-partisan relationship, will headline the third general session, offering up their thoughts on the partisanship and polarization shaping Washington today. Don’t miss these and other exciting sessions. Remember, hotel rooms fill up quickly, and you must be registered for #LAC19 to reserve your room at the special SNA rate, so don’t delay! Register now.